An independent sales rep for Pioneer® Brand Products. We sell grain sorghum, soybeans, corn, canola and alfalfa. 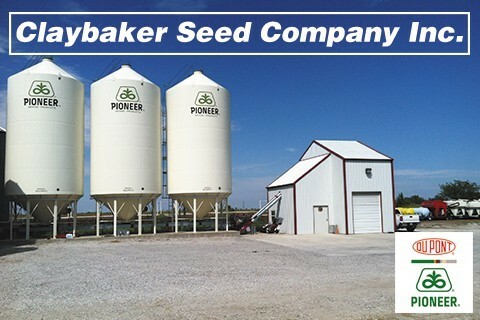 We are also certified seed wheat growers.